The judges for this year’s Singafest are: producer Teddy Zee (HITCH, THE PURSUIT OF HAPPYNESS); Ted Kim, CEO of CJ Entertainment; Rosa Li, head of production & development, Celestial Pictures; and Kenneth Bi, award-winning writer & director, Kenbiroli Films. 8:00 PM LA WEEKLY PRESENTS THE SINGAFEST ASIAN FILM FESTIVAL KICKOFF PARTY at The Whiskey Blue in The W Hotel in Westwood. 5:30 PM – 7:30 PM SINGAFEST INDUSTRY HAPPY HOUR MIXER EVENT at the Napa Valley Grille Rutherford Lounge, presented by the USC U.S.-China Initiative. 7:30 PM – BUDDHA MOUNTAIN (GUAN YIN SHAN) L.A. Premiere at the Bigfoot Crest Theater, presented by the USC U.S.-China Initiative and UCLA’s Association of Chinese Americans. 9:30 PM – Double Feature of L.A. Premieres at the Bigfoot Crest Theater, presented by Final Draft and UCLA’s Asian Pacific Coalition tickets to screenings sold separately). 11:00 AM – “New Faces, New Frontiers: The Singafest Short Film Program” at the Bigfoot Crest Theater, presented by FilAm Creative and CAPE. 2:15 PM – SINGAFEST INDUSTRY LUNCHEON (Pre-fix or Buffet 2 Panels at 45 mins each) at the Patio Napa Valley Grille. 2:45 PM – MONGA L.A. Premiere at the Bigfoot Crest Theater, presented by the USC U.S.-China Initiative. 5:30 PM — MINDFULNESS AND MURDER at the Bigfoot Crest Theater. 8:30 PM – Lifetime Achievement Award Tribute – Sonny Chiba at the Bigfoot Crest Theater, presented in association with the Los Angeles Asian Pacific Film Festival. 10:00 PM – LATE NIGHT HAPPY HOUR at the Patio Napa Valley Grille. Presented by Sushipopper. 2:30 PM – FILMS OF FURY: THE KUNG FU MOVIE MOVIE L.A. Premiere at the Bigfoot Crest Theater, presented by Meniscus Magazine and California Academy of Martial Arts. 4:45 PM – GETTING ANY? (MINNA-YATTERUKA!) 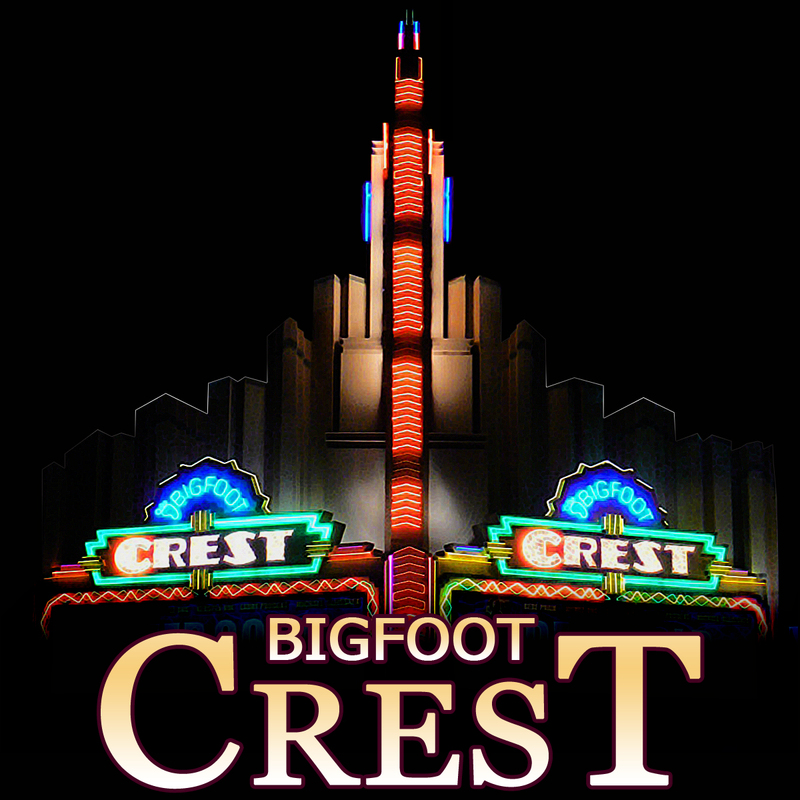 at the Bigfoot Crest Theater. Special selection from Eli Roth. 7:15 PM – THE GIRL WITH NO NUMBER: Special Sneak Preview and Benefit Screening at the Bigfoot Crest Theater. Presented by LA WEEKLY. 9:00 PM – 11:00 PM THE GIRL WITH NO NUMBER AFTER-PARTY at the Napa Valley Grille. $8 Seniors & Students with valid student I.D. Click here to buy your tickets for Singafest 2011.